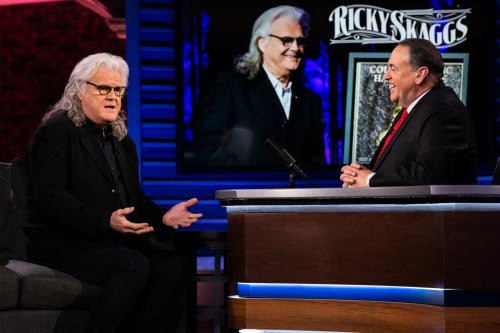 Nashville, Tenn. (January 11, 2019) –Fifteen-time GRAMMY winner Ricky Skaggs will appear on this weekend’s edition of America’s News HQ on the Fox News Channel. Skaggs will join the show live in-studio to discuss his storied career in music, including his recent inductions into the Country Music Hall of Fame and IBMA Bluegrass Music Hall of Fame. Catch Skaggs on America’s News HQ this Saturday, January 12 at 12:50 PM CT / 1:50 PM ET. 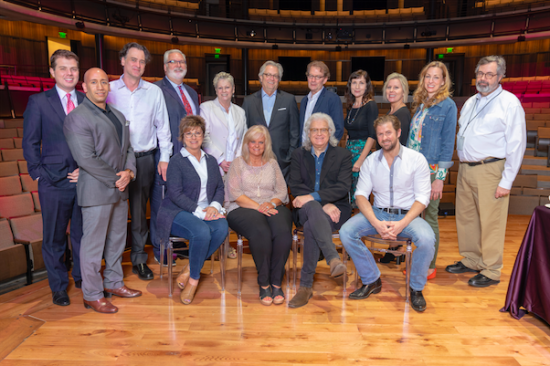 Nashville, Tenn. — During an exclusive interview, Reverb recently caught up with 15X GRAMMY® Award-winning Country and Bluegrass legend Ricky Skaggs at his Hendersonville, Tennessee recording studio. Skaggs sat down with the widely-popular music gear website to discuss the late Bill Monroe’s unique performance style and the impact the “Father of Bluegrass” left on the genre, as well as Country music. Watch the full discussion HERE. Skaggs has been quite the buzz around Nashville as of late. Last May, he was spotlighted during a Special Program at the Country Music Hall of Fame and Museum, highlighting his 50+ years as an entertainer. That same month, he celebrated 35 years as a member of the Grand Ole Opry. Later in the fall, he returned to his country roots when he performed all of his classic chart-topping songs before a sold out crowd at the Nashville Palace. The concert marked Skaggs’ first full-blown country show in Music City in 20 years. The icing on the cake was Skaggs’ 15th GRAMMY® win last year when he took home the gold for his producer credit on Hillary Scott & The Scott Family‘s Contemporary Christian album, Love Remains. For a full listing of Skaggs’ GRAMMY® wins, click HERE. 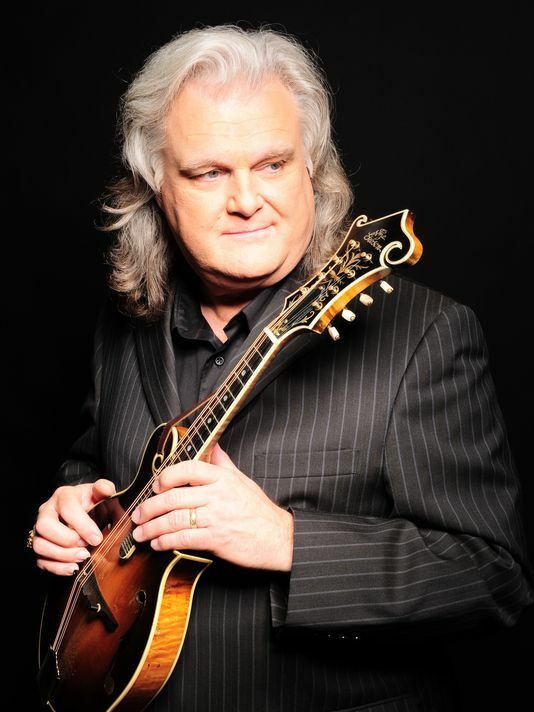 Nashville, Tenn. (September 1, 2016) — ASCAP, the American Society of Composers, Authors and Publishers, will present acclaimed bluegrass and country music songwriter-artist and Grand Ole Opry member Ricky Skaggs with its prestigious Founders Award at the 54th annual ASCAP Country Music Awards. The exclusive, invitation-only gala, which celebrates the songwriters and publishers of ASCAP’s most performed country songs of 2015, will take place at the historic Ryman Auditorium in downtown Nashville, Tennessee on October 31st. Ricky Skaggs is a renowned pioneer of bluegrass and country music, having earned 12 #1 singles, 14 Grammy Awards, 11 IBMA Awards, nine ACM Awards, eight CMA Awards (including Entertainer of the Year), two Dove Awards, three honorary Doctorate degrees, a GMA Gospel Music Hall of Fame induction, the Country Music Hall of Fame and Museum’s 2013 Artist-In-Residence, and an Americana Music Association Lifetime Achievement Award, along with numerous other accolades. Since he began playing music more than 50 years ago, Skaggs has released more than 30 albums and has performed thousands of live shows. He started his own record label, Skaggs Family Records, in 1997 and has since released 12 consecutive Grammy-nominated albums. His newest release, Hearts Like Ours, with his wife, celebrated artist Sharon White of The Whites, features the couple performing duets of handpicked country love songs. The Grand Ole Opry member has also released his first-ever autobiography, “Kentucky Traveler,” which details the life and times of Skaggs and provides a descriptive history of country and bluegrass music. In addition to his regular touring schedule with his band, Kentucky Thunder, he has recently performed a string of dates with Sharon White and guitar legend Ry Cooder, and continues to tour with versatile singer-songwriter and pianist Bruce Hornsby. The American Society of Composers, Authors and Publishers (ASCAP) is a professional membership organization of songwriters, composers and music publishers of every kind of music. ASCAP’s mission is to license and promote the music of its members and foreign affiliates, obtain fair compensation for the public performance of their works and to distribute the royalties that it collects based upon those performances. ASCAP members write the world’s best-loved music and ASCAP has pioneered the efficient licensing of that music to hundreds of thousands of enterprises who use it to add value to their business – from bars, restaurants and retail, to radio, TV and cable, to Internet, mobile services and more. The ASCAP license offers an efficient solution for businesses to legally perform ASCAP music while respecting the right of songwriters and composers to be paid fairly. With over 585,000 members representing more than 10 million copyrighted works, ASCAP is the worldwide leader in performance royalties, service and advocacy for songwriters and composers, and the only American performing rights organization (PRO) owned and governed by its writer and publisher members. Learn more and stay in touch at www.ascap.com, on Twitter and Instagram @ASCAP and on Facebook. 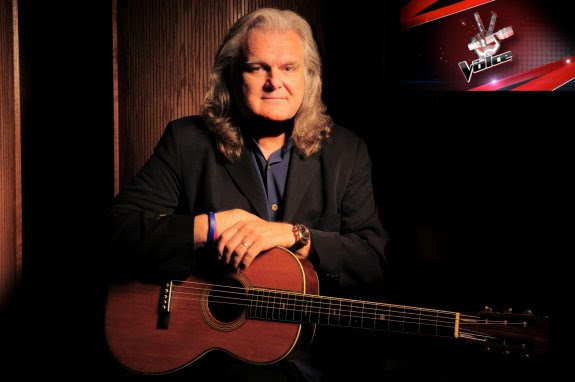 Nashville, Tenn. – Country and bluegrass legend Ricky Skaggs will be featured on NBC’s The Voice vocal competition, singing with one of the show’s finalists, Emily Ann Roberts. 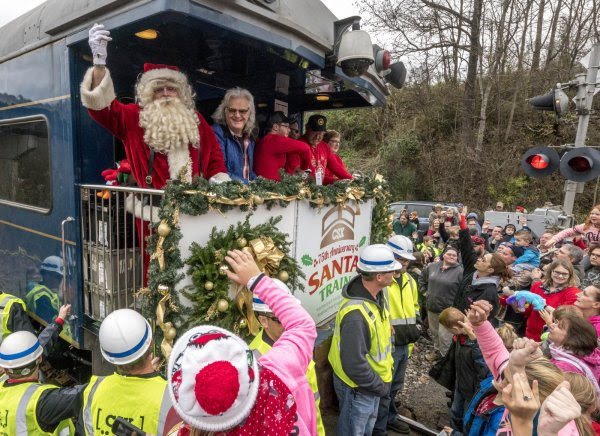 Skaggs’ duet with Roberts will air on Tuesday night, December 15 at 8 pm ET / 7 pm CT. The Voice features the strongest vocalists from across the country who are invited to compete in this blockbuster vocal competition show’s ninth season. Internationally acclaimed artist Gwen Stefani returns to join megastars Pharrell Williams, Adam Levine and Blake Shelton as celebrity musician coaches, while Carson Daly continues to serve as host. After many rounds of singing and voting, in the end, one contestant is named The Voice and receives the grand prize of a recording contract. For more information, check out the story on E! News, HERE. These guys are are excited about tonight! They are playing with Ricky Skaggs at this event. What an honor it will be Tuesday, December 8th to perform at the inauguration of Matt Bevin / KY governor -and sharing the venue with Ricky Skaggs himself! Here’s a video they did this morning while running around getting ready for the big night. Congratulations Guys! We know you will knock their socks off! NASHVILLE, TENN. (August 19, 2014) – On August 4, country and bluegrass legend Ricky Skaggs and Sharon White (of country music’s The Whites) celebrated their 33rd wedding anniversary. Over the course of more than three decades of marriage, Skaggs and White have savored every moment of their lifelong commitment to one another. With both of their respected careers cemented into the country music history books, one might find it hard to believe that the couple has never recorded an album together. 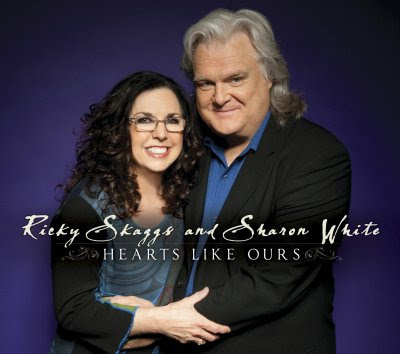 That all changes on September 30, 2014 when Skaggs and White release their first-ever studio album, Hearts Like Ours. In 1987, the pair won a CMA Vocal Duo of the Year award for “Love Can’t Ever Get Better Than This,” but White was touring with her family band and Skaggs was on fire with his solo career, so releasing a full project wasn’t possible at the time. Skaggs and White are beyond thrilled to finally release their first full project. 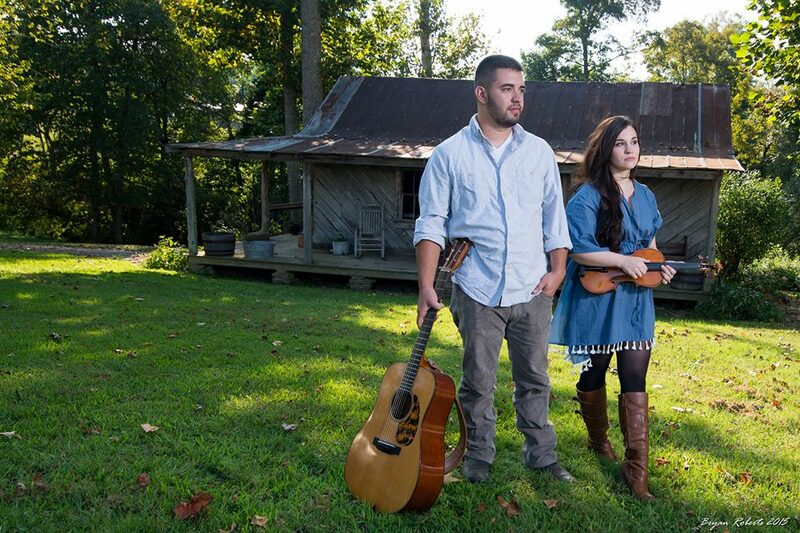 The 13-track album, releasing on Skaggs Family Records, is produced by Skaggs and White and features the couple dueting on handpicked country love songs. 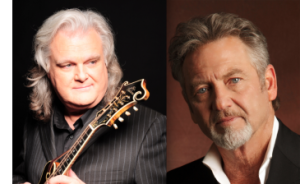 The album includes songs written by some of the industry’s top songwriters including Connie Smith and Marty Stuart-penned tunes, “Hearts Like Ours” and “I Run To You,” Bob DiPiero and Keith Sewell’s “Forever’s Not Long Enough,” Paul Overstreet and Don Schlitz’s “Hold On Tight (Let It Go),” Leslie Satcher and Buddy Jewell’s “When I’m Good And Gone” and the late Townes Van Zandt’s “If I Needed You,” among others.